In the world of business immigration, Green Cards are often the ultimate goal of achievement for employers. 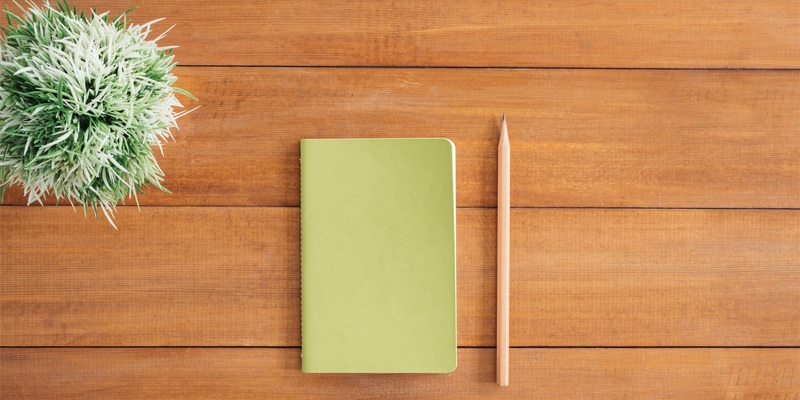 After taking a closer look at what your company’s Green Card policy looks like, let us talk about some Dos and Don'ts for employers, both before and during the Green Card process. If your company ultimately wants to apply for a Green Card for an employee, it is essential that you know when a foreign national’s visa expires and what future transfer options there are. 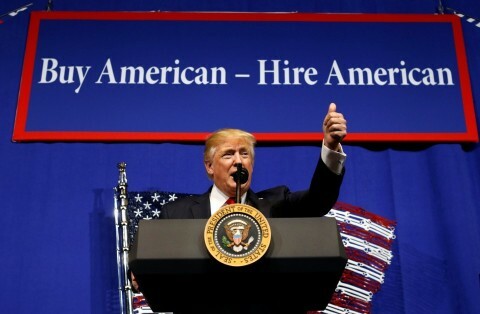 For example, a potential foreign employee who only has one year left on an H-1B visa may have to leave the U.S. before you can even start the Green Card process for them. On the other hand, a new employee who has five years left on an L-1B visa would most likely have enough time time to complete the Green Card process before his or her visa max out date. Being aware of those timelines can save your company a lot of time and costs. The Green Card process is lengthy, expensive, and requires an extensive amount of preparation and coordination. When you start an employee’s Green Card process, it is absolutely essential everyone is aware of important milestones, review dates, deadlines and requirements. That includes the employee, managers, HR and immigration team. If someone is behind on reviewing, providing, or filing documents, make sure someone else is aware and will follow up in time. Missing a deadline, especially during the PERM process, could also be costly for your company. While this should be the case for every type of visa, it is especially important for the Green Card process. Make sure the employee receives a thorough overview and timeline of the upcoming process. Even though most of the work, at least during the PERM process, will be done by your company and immigration team, the employee should know all stages of the process. Additionally, make sure everyone involved is aware there is the possibility a qualified U.S. worker may be found during the PERM process. 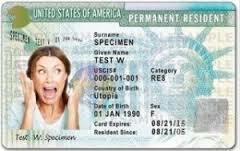 The PERM process is the most essential part of the Green Card process. Missing one deadline, or not double checking a job description or job requirements, could lead to significant delays or even a denial. In addition, the PERM process requires very detailed documentation, and your company’s HR team will be in charge of a lot of these tasks. If your company is fairly new to the Green Card process, make sure your HR team has the capacity and knowledge to handle the PERM process. If your company initiates large numbers of PERMs, make sure you have enough employees in the HR department to handle the case load. These are just just a few of the Do’s and Don'ts of the Green Card process, and there a many more. Most importantly, be as prepared as you could possibly be, and have a plan for every potential scenario at hand. The more legwork you do up front, the smoother the Green Card process will move along.